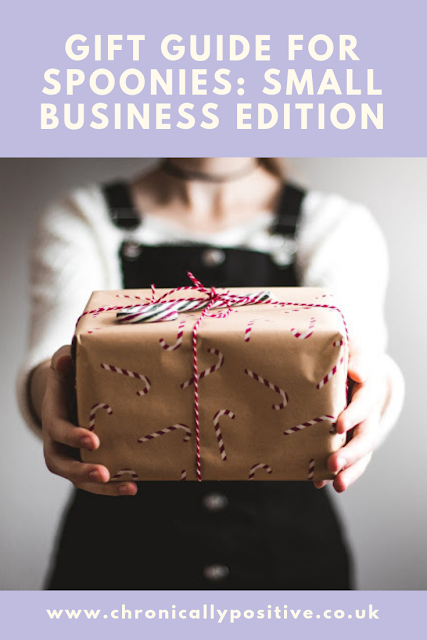 This is the first part of our Gift Guide series, and we thought; why not start off general and do a mixture of items! If you'd like to see more, leave us a comment down below! 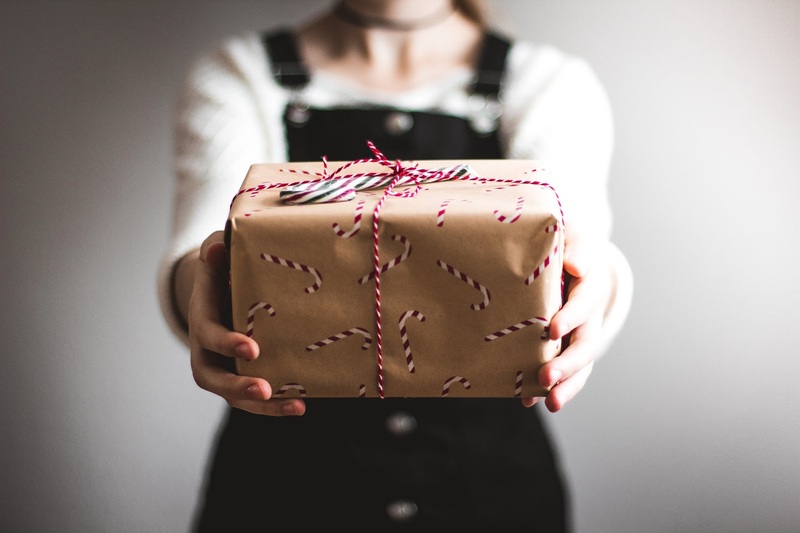 Our gift guides will be every Thursday, Friday and Saturday! We just love this tshirt! 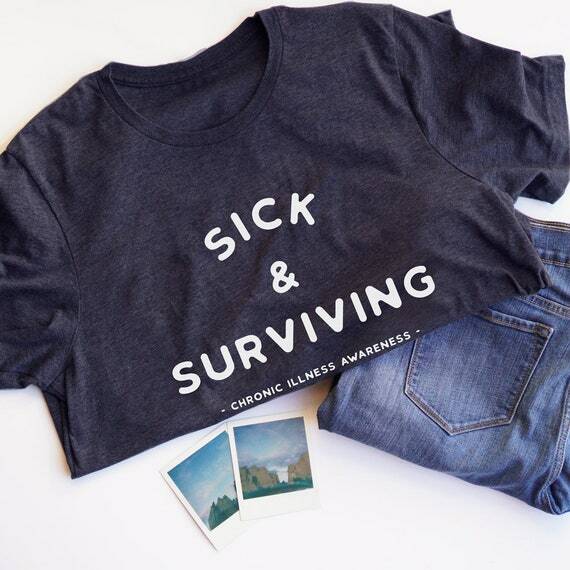 "Sick and Surviving" is what we're all doing right? 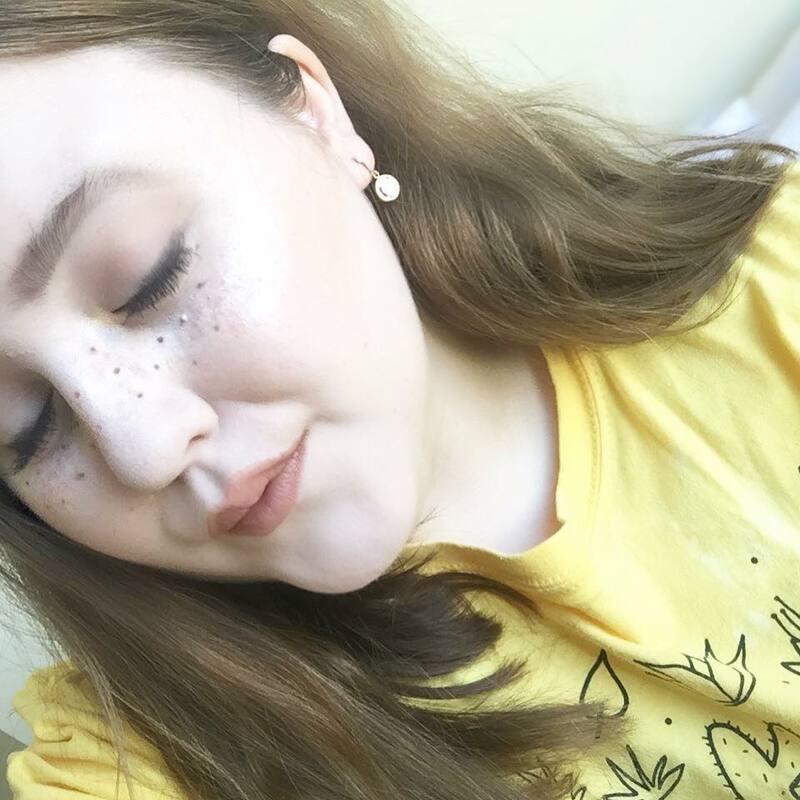 People tend to say people are battling chronic illness, but what can you battle if it's a chronic one? We survive and we adapt. But then that doesn't mean we should have to. I love this shirt and it's meaning! 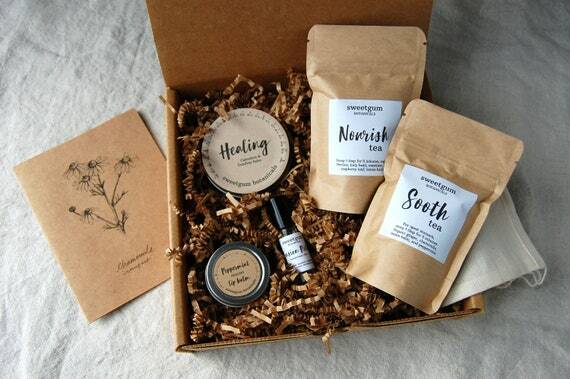 And made by a small business, which everyone should support! Buy here. 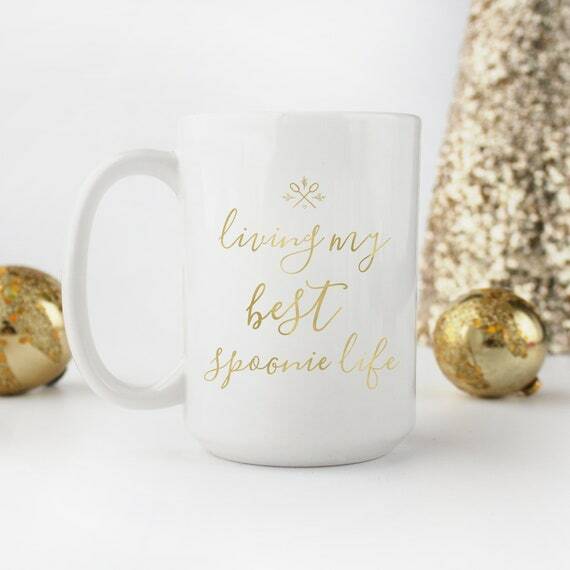 If you're a spoonie, you'll know we all love a good mug. So let's add this to someone's collection! 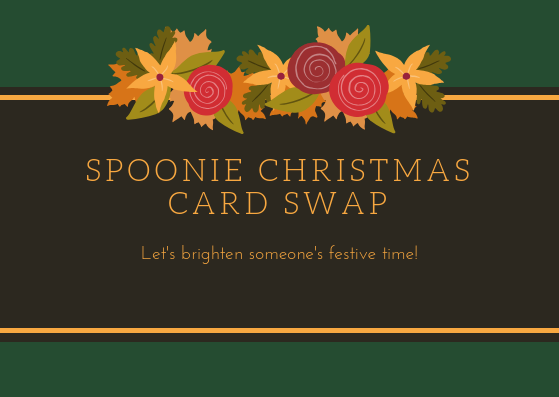 Not only is it a necessity, it's pretty and at least you can then show your friends that you're a true spoonie! I mean, it's on your cup, what could say it more? Buy here! What's better than a candle though right? 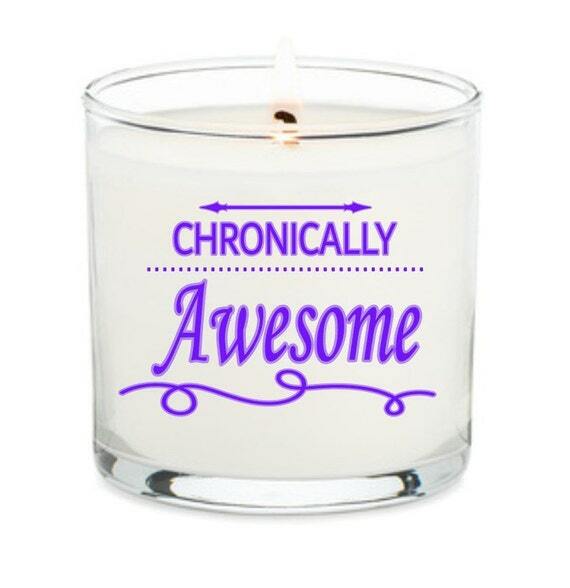 Especially one that tells you how awesome you are, even with chronic illness! And you can even pick the scent, with all scents being nose friendly, and relaxing! Buy here!